The Green Gables house built by William Twining Wells in 1896, remodeled in 1901 to its current configuration, is located along the Indian River Lagoon in Melbourne, Florida. Damaged by the hurricanes of 2004, an attempt is being made to buy the house and restore it as an example of Melbourne’s early history. Let us hope the plan to save the house succeeds. 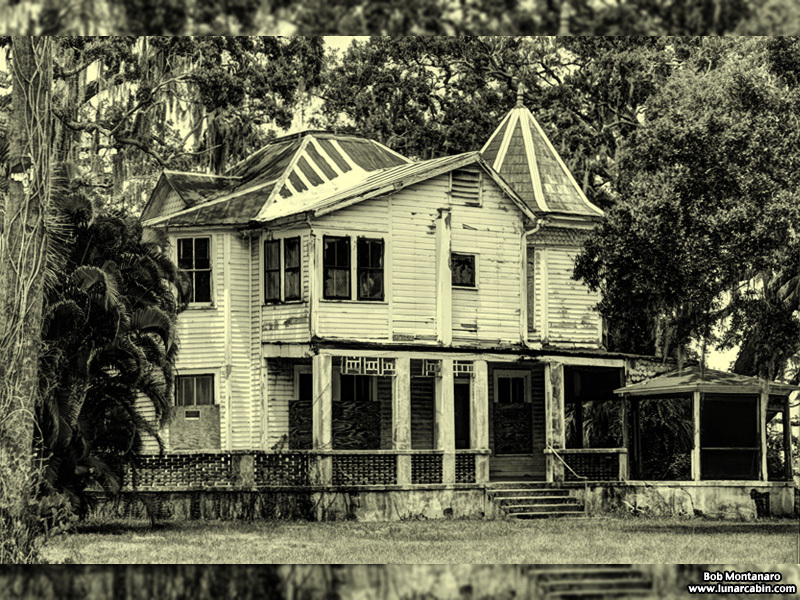 All too often Florida’s history falls to the bulldozer without much thought and too few people caring. In a positive development, the house has recently been added to the National Register of Historic Places.